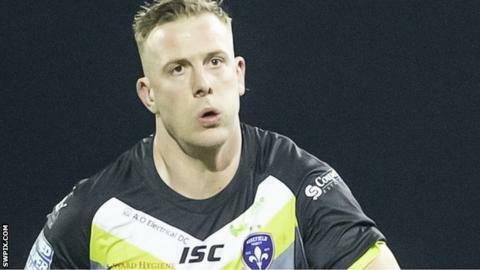 Wakefield Trinity prop Craig Kopczak has signed a new contract until the end of the 2020 campaign. The former Wales captain, 32, joined Wakefield from Salford in October and has featured in all six of their Super League games this season. Kopczak's initial deal had been due to expire at the end of this term. "He's added a lot to the pack and is a really good guy to have around, so I'm delighted he's extended his stay," said Trinity head coach Chris Chester.